Carol A. Ferlic, age 78, of Tallmadge, died peacefully Monday, January 21, 2019 at Summa Akron City Hospital. She was born in Toledo, Ohio, a daughter of the late Charles and Virginia (Kosmatka) Easterwood. 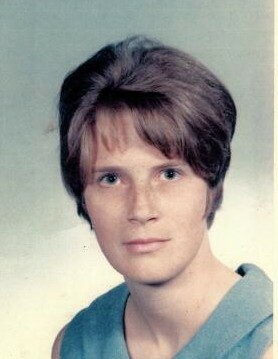 She is survived by her husband of 59 years, Ronald Ferlic; pre-deceased, just three weeks prior, by sister Marilyn Campbell, leaving her heartbroken, and survived by daughter Laura (Vernon) Anthony and granddaughters, Kyle, Casey and Mary; sister and brother in-law Janice (Ferlic) and Lee Diedrick. A graduate of the University of Akron, Carol was a dedicated elementary and middle school science and math teacher, devoted to her students. She was a doting grandmother, especially at Christmas, supportive and important to the lives of her daughter and three grandchildren.